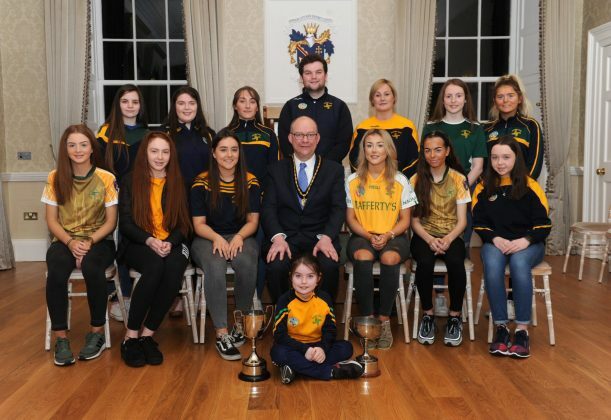 Deputy Lord Mayor of Armagh City, Banbridge and Craigavon, Cllr Paul Duffy hosted a Civic reception at The Palace, Armagh to recognise sporting success of County Armagh teams; St Brigids Camogie Club on winning the County Armagh U16 and U18 Camogie Titles; Armagh Harps U16 Ladies football team on winning the Division 1 Gaelic Football County Championship, Cuchulainn Hurling Under 16’s on winning the County Armagh U16 Championship and League and also the Derry League and the Under 18’s on being crowned the County Minor Champions and on winning the League. 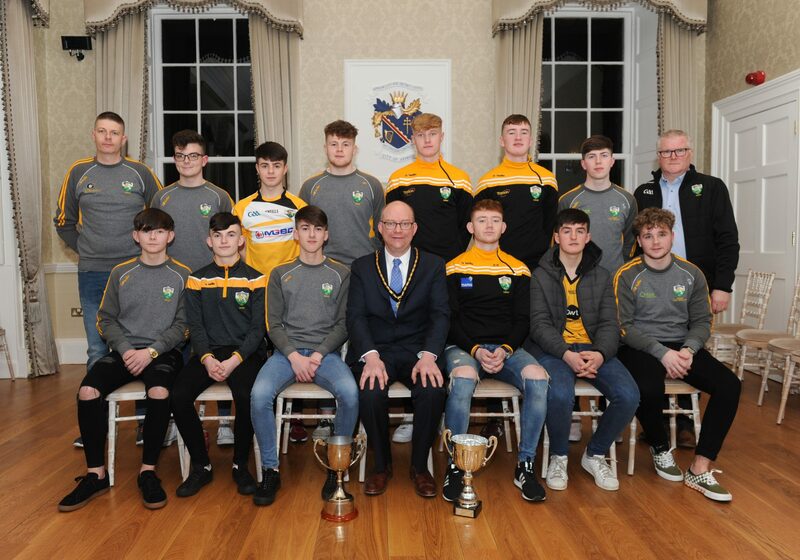 Cuchulainn Hurling Club U18 team celebrate being crowned the County Minor Champions and on winning the League in 2018 with the Deputy Lord Mayor, Cllr Paul Duffy. 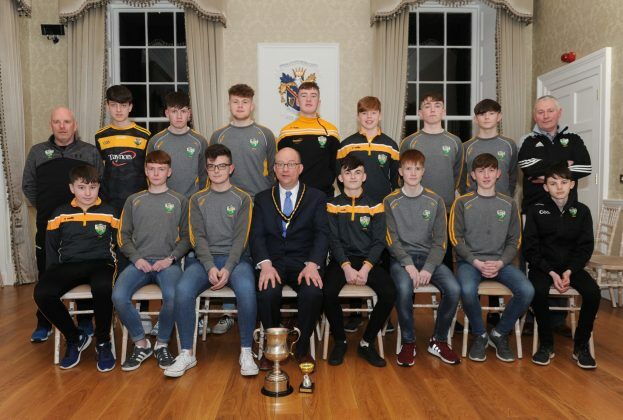 Also pictured are team captain Owen Kearney and Vice captain Cormac Houlihan with Mark Richards (Coach), and Gary Hughes (Manager). 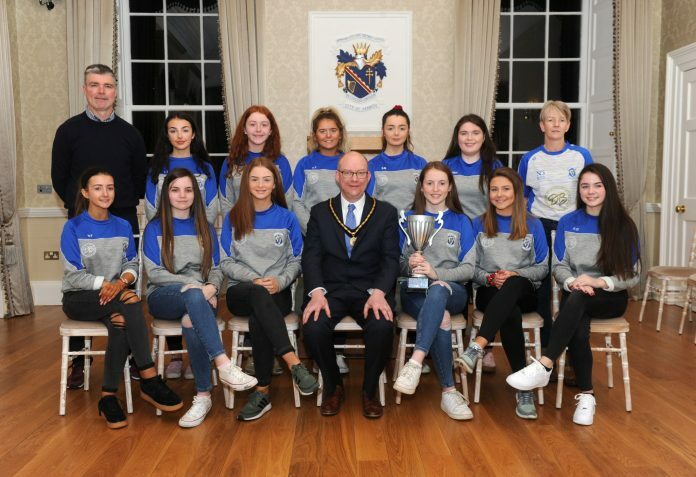 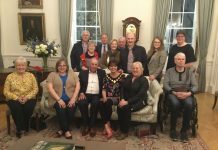 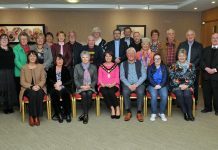 Deputy Lord Mayor of Armagh City, Banbridge and Craigavon, Cllr Paul Duffy welcomed the ladies of St Brigids Camogie Club to The Palace to celebrate winning the County Armagh U16 and U18 Camogie Titles in 2018. Pictured with the Deputy Lord Mayor are U16 joint captains Gabriella Musita and Aobheann Grew, U18 captain, Lauren O Gorman, Chairperson Maggie Nugent, Sean Clifford (Manager), and Mattie Rafferty (Manager) and members from both teams.